And just like that, the last summer holiday is over! Pumpkin Spice is back in stock at Starbucks, the kids are back in school, football is starting, and the temperature is finally dropping. I'm already in the midst of getting my sweaters and the rest of my fall wardrobe organized and ready. My favorite season is so close that I can taste it! Here are my favorites from August! Feel free to share some of your favorite things in the comments. I love hearing and reading about what others enjoy! 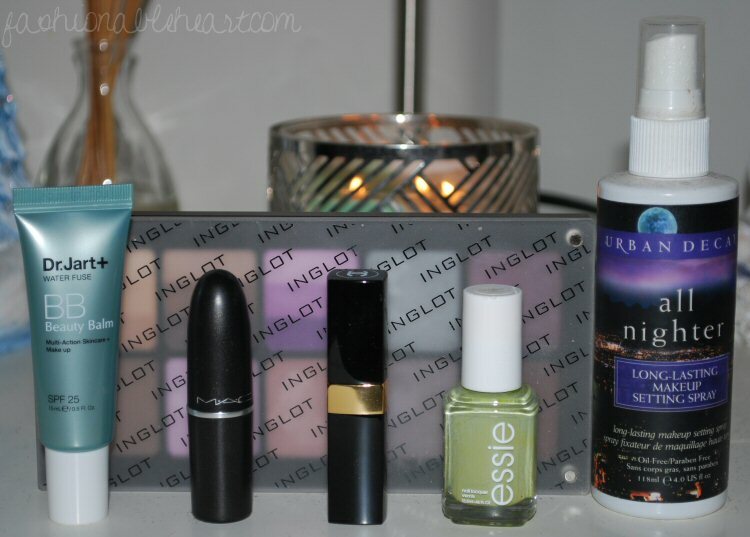 My Inglot Palette- Review is here. Ironically, this was featured in my favorites post from last August too! Dr. Jart+ BB Water Fuse- Review is here. MAC Syrup lipstick- Review is here. I layer it with Boy right now. Chanel Boy lipstick- Review is here. Essie Navigate Her nail polish- A fun green that I enjoy during spring and summer! Urban Decay All Nighter spray- My favorite makeup setting spray. It gets me through the summer days! ^ Syrup and Boy layered. New favorite lip combination at the moment! 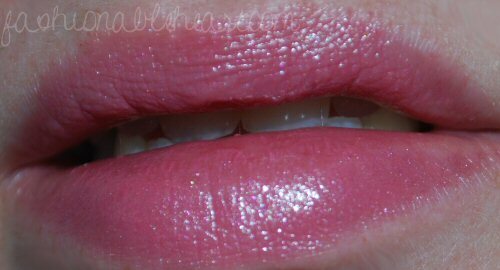 A perfectly glowy pink lip.